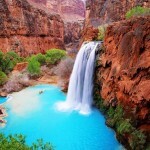 When we talk about the Orient, we can’t forget to mention that the trade is one of the symbols of the Oriental culture. 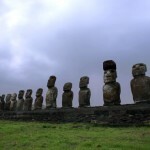 For westerners, the trade or shopping is more just a process of going to a market in nearby and buying things that they need and paying for them without negotiating the price, however, at the eastern side of the world, things are little bit different. 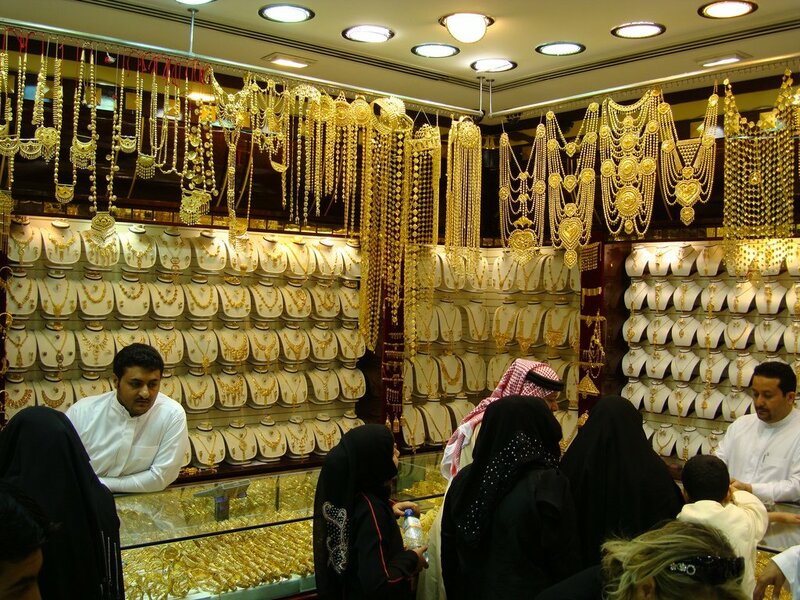 Many westerners are surprised when they hear that you can actually negotiate the price of any selling goods in almost every shop and market on the East. 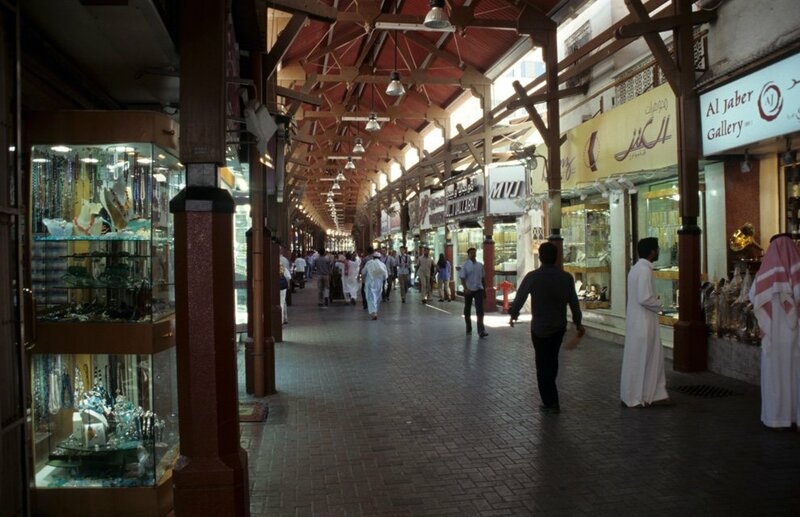 This unique characteristic of the trade on the Middle East, and a few of others, made the trade and shopping unique and exciting experience. 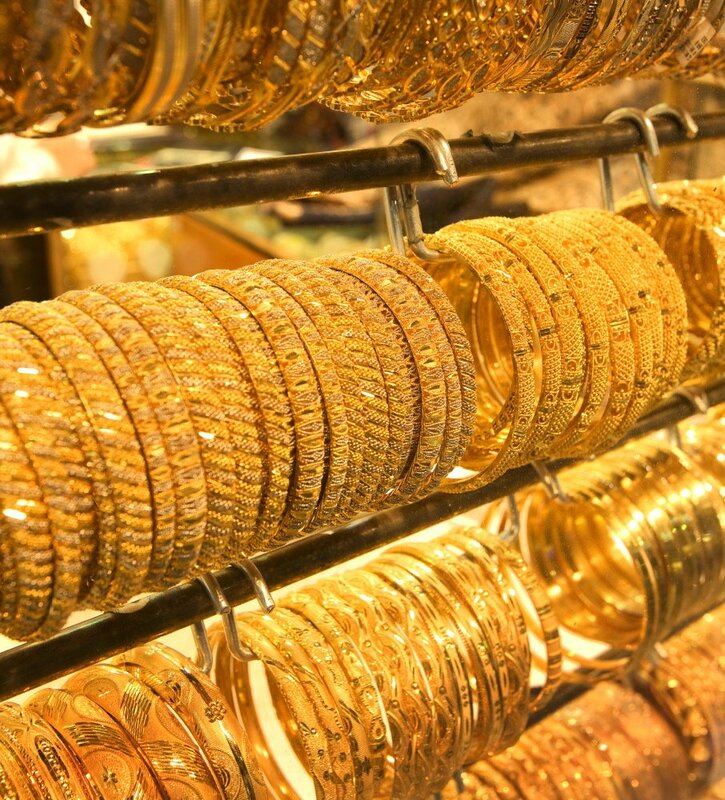 Dubai Gold Souk is one of the characteristic places which reveals all the spice of the trading on the East which is perfect mixture of modern and traditional. 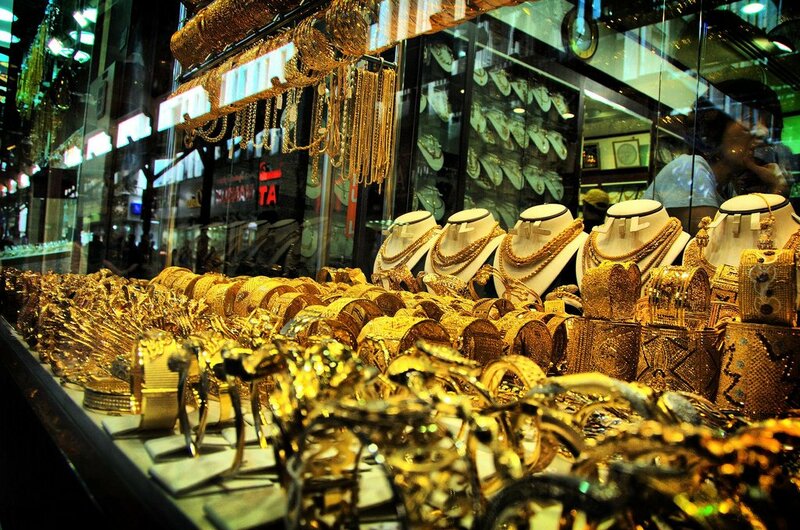 The Gold Souk is traditional market where the gold and jewelry are sold. 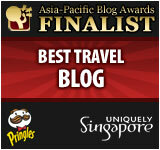 It is located in Dubai’s business district in Deira. 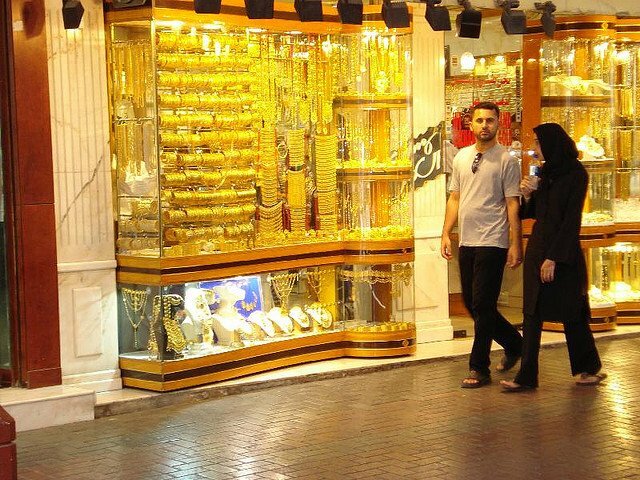 More than 300 of different shops are the part of the Gold Souk, however, all of them are mainly selling the same: gold and jewelry. 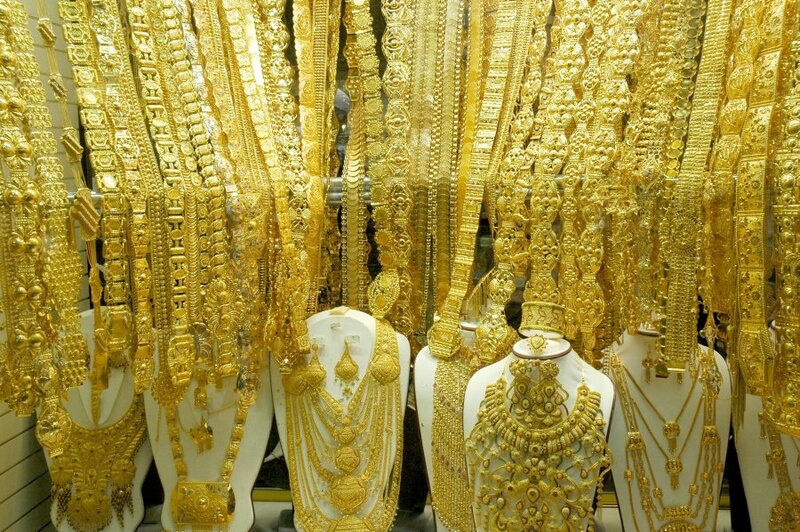 Thousands of people are visiting this place every day in order to find a cheap an quality piece of jewelry. 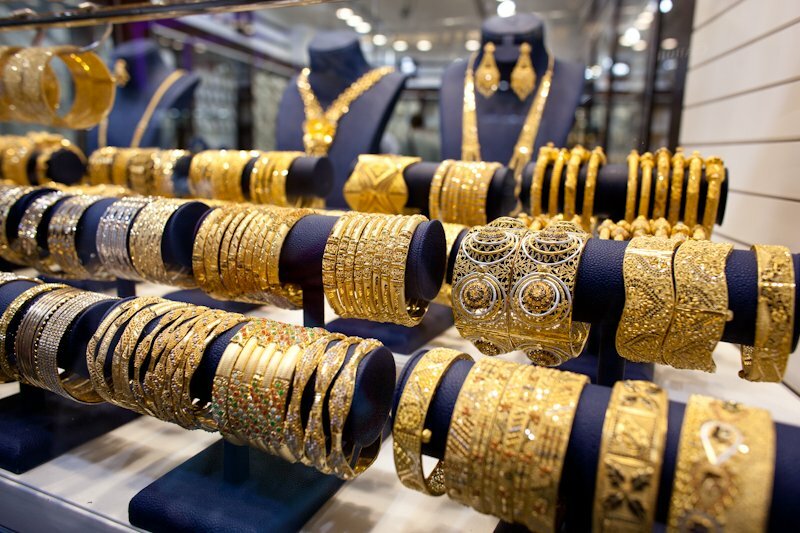 If you are searching for modern gold products then you can find there a number of widely known brands like Damas, ARY Jewelry, Joy Alukkas, but there you can also find smaller shops which are more relying on traditional designs and traditional way of trading. 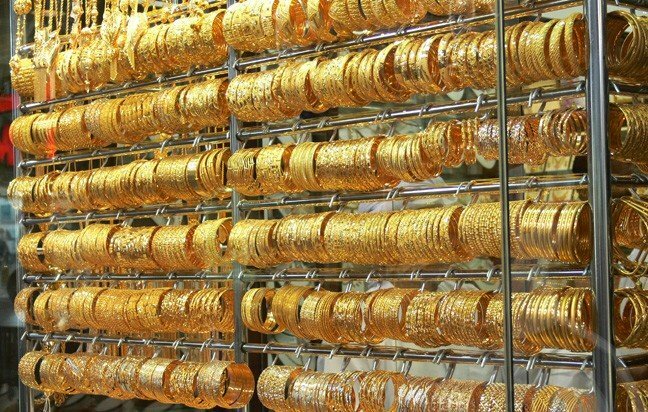 You should be amazed with the fact that some calculations have estimated that there is about 10 tons of gold which is present at the Gold Souk in any time, and that’s enough to make it the world’s largest gold market. 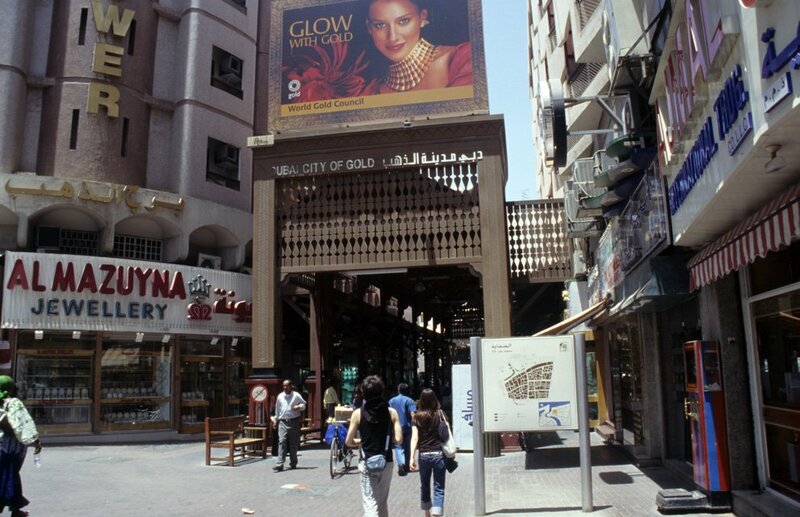 The Gold Souk stared operating during the 1940s when number of traders from India and Iran came here to start their stores, as the consequence of liberalisation of the trading policies in Dubai. 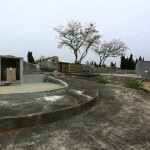 If you decide to visit the place, you can reach it easily from the airport via short taxi ride. 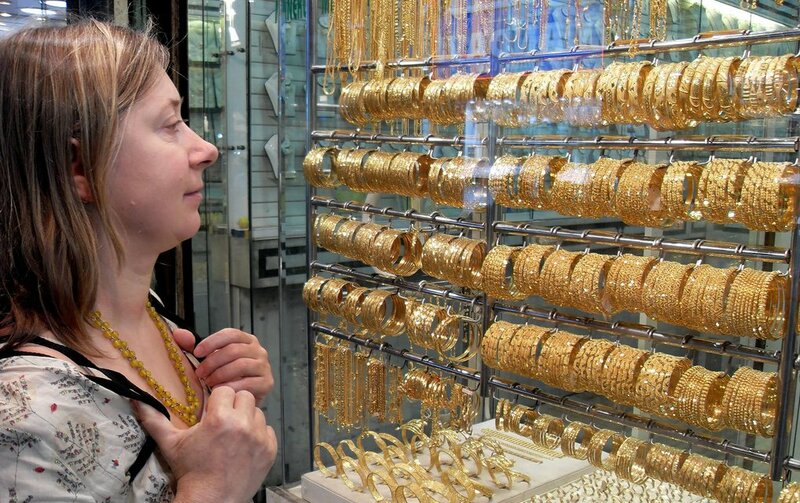 But, do not forget to bring some sunglasses with yourself because you could be easily blinded by the shine of 10 tons of gold and jewels in this market. this is a very good site that you have been posted it is a great manner of gold things i like it very much as to the working manner. i like it most time.